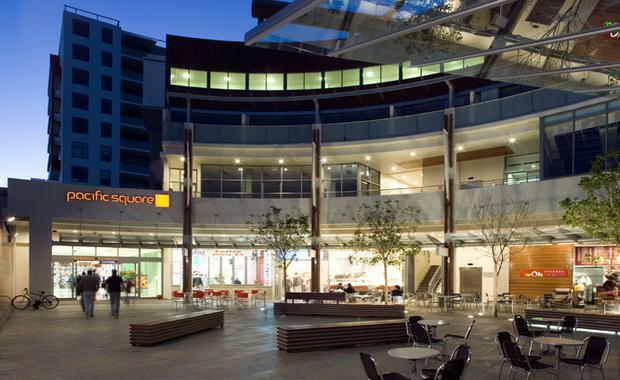 Charter Hall Group has announced the creation of a new retail partnership, RP6, to secure the Pacific Square Shopping Centre in Maroubra for a $137 million purchase price. Charter Hall has committed 20% of RP6's $250 million equity commitments, $20 million of which is to be invested in the Pacific Square acquisition. Located approximately 10 kilometres south east of the Sydney CBD, Pacific Square is a 13,723sqm inner suburban shopping centre anchored by strong performing Coles and Aldi supermarkets with 50 speciality retailers and a 2,500sqm gallery level leased to Fitness First. Due to its prime location, the centre is at 99% occupancy and a 5.8 year weighted average lease expiry. David Harrison, Joint Managing Director, said: "We are pleased to grow our wholesale Partnership business with one of Charter Hall's existing pooled fund clients to create our sixth retail partnership. RP6 will have approximately $250 million of additional capacity based on targeting gearing of 35%. "Maroubra is one of Sydney's most highly urbanised suburbs which has seen steady population growth in recent years. With the area forecast to see further densification, following the delivery of a number of future residential developments, we believe Pacific Square will continue to perform well for our investors and the local community," Mr Harrison said. The acquisition is due to complete late April and will increase the value of Charter Hall's retail property portfolios to $3.4 billion, with 1,679 tenants and 845,000 square metres of lettable area.